It was clean, close to the event we were attending, and most of the staff was very helpful. Room was clean, neat and comfortable. The staff were helpful. Thanks Marsha who made sure we had towels linen . Breakfast was wonderful. Room was nice. Restaurant and spa were under renovation. Close to the airport. Shuttle service was excellent. All of the staff was polite and kind, helpful and friendly. The friendliness of all the staff. The comfort of our room. It was close to the Airport. Free shuttle service was great. The room was clean. Overall experience was great. 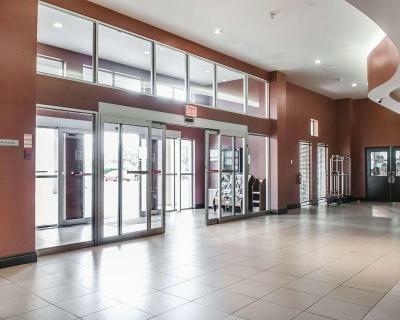 the location is really good, 20 minutes from Toronto downtown and 10 min from airport. 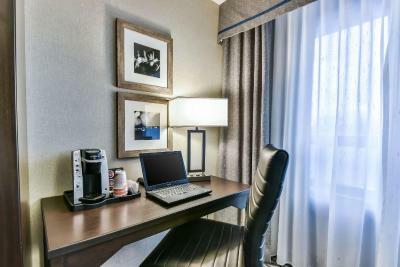 free breakfast and free parking, grate room service, every day cleans the room. microwave, small refrigerator.. all the facilities were grate. the view from the room was awesome. overall good value for your money. Staff was great, super helpful. Airport shuttle was included, and quick! Hotel was under renovations, but still a great spot. Thanks all! 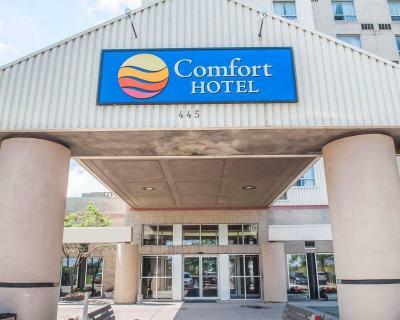 Comfort Hotel Airport North This rating is a reflection of how the property compares to the industry standard when it comes to price, facilities and services available. It's based on a self-evaluation by the property. Use this rating to help choose your stay! 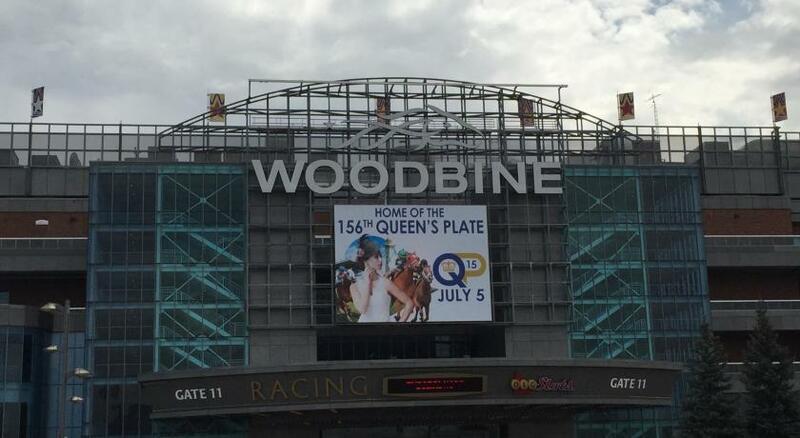 One of our top picks in Toronto.Across from Woodbine Racetrack and offering free transfers to nearby Pearson International Airport. Free WiFi is available throughout. A complimentary breakfast is served daily. Each room is equipped with air conditioning, a flat-screen TV, coffee making facilities, refrigerator and microwave. 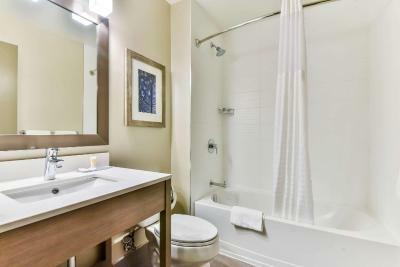 Toiletries and a hairdryer can be found in the bathroom. 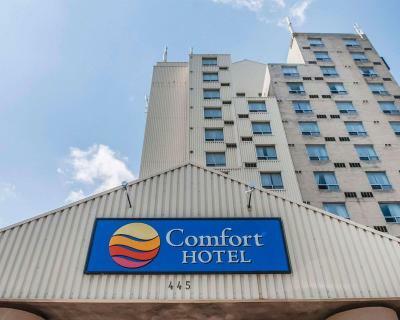 The Comfort Hotel Airport North is 1.2 mi from Woodbine Shopping Center. 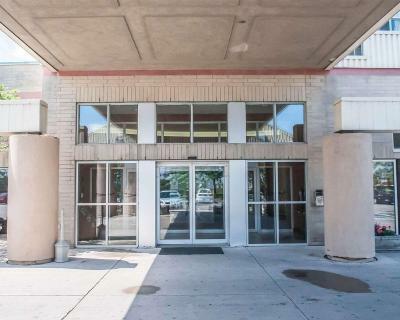 With easy access to a number of major area motorways, downtown Toronto is 17 mi away. Long-term parking is available upon request with surcharge. When would you like to stay at Comfort Hotel Airport North? 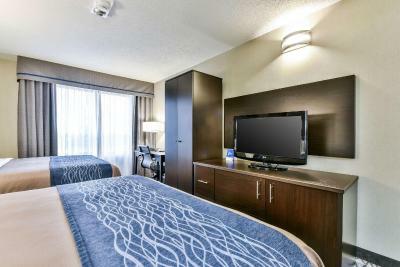 Rooms have views of the airport, Rexdale or the Woodbine Racetrack. All rooms have a coffee/tea maker, ironing facilities and pay-per-view movies or games. House Rules Comfort Hotel Airport North takes special requests – add in the next step! Comfort Hotel Airport North accepts these cards and reserves the right to temporarily hold an amount prior to arrival. Please note that renovations are currently taking place. A security deposit of CAD 250 is required upon arrival for incidental charges. This deposit is fully refundable upon check-out and subject to a damage inspection of the property. Swimming pool and hot tub and restaurant are closed. The room was bright and clean. Staff were great and very friendly. Its very old in the lobby and elevators. Construction on going. I send an email to see if there was additional cost for extended parking and the email told me no. I was charged an additional $100.00 dollars. Plus 199.00 for the night at a hotel that's under construction and has been for some time. Not impressed!!! 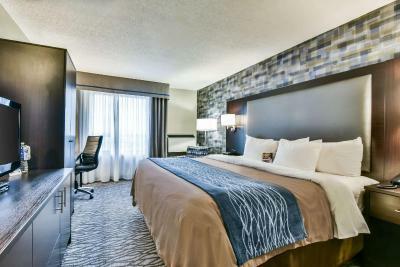 The renovated room was well done. The bed was very comfortable. I liked the pillows too. Nice big screen TV. I liked the whole atmosphere. Excellent staff. 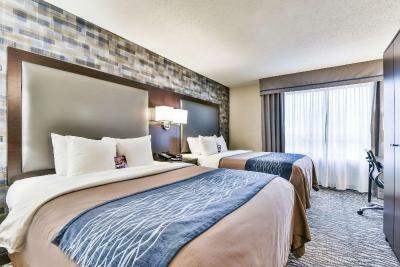 Very clean rooms and close proximity to the the airport . Issue arose in regards to the airport shuttle service booking. It was immediately resolved to our satisfaction by the hotel manager, Shmir. We will use the hotel again. the free breakfast was, well free, but little to choose from. Still better then nothing. Place was under some construction so it was alittle disorganized. understandable though. Breakfast facilities were not great. The hotel was being renovated at the time and the restaurant was closed as a result. Comfortable bed. Good Continental breakfast.